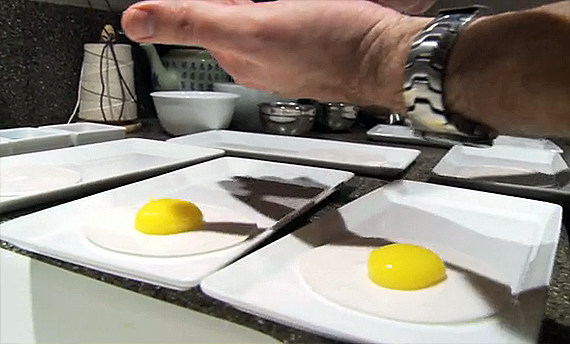 I’m featured in a short documentary on Molecular Gastronomy by Marin Austin, a filmmaker for the Impact documentary series produced by the USC Annenberg School for Communication & Journalism. The documentary explores how chefs are bringing science to the art of cooking using chemistry and unusual preparation techniques. The show debuted on public access television a few months ago before being released online. I’m happy to finally have a chance to share this with you. I hope you enjoy it. I think Marin did a fantastic job.